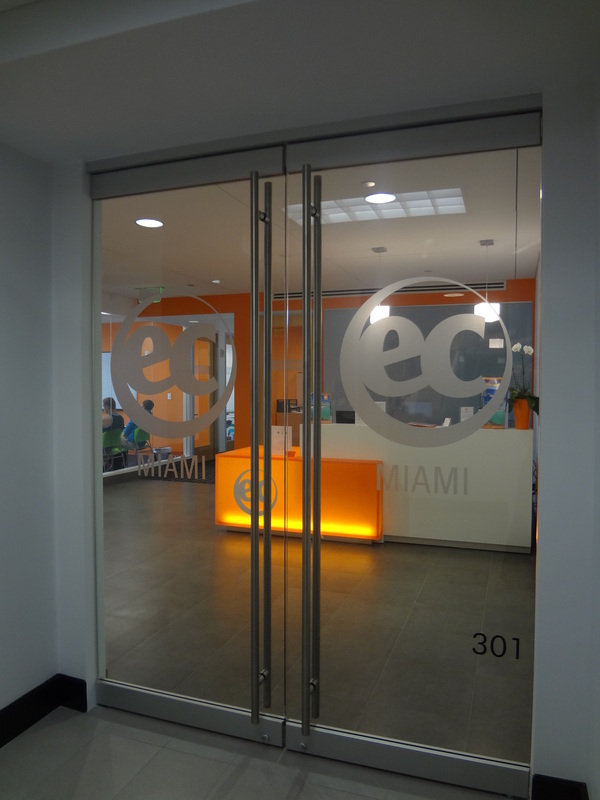 Currently, we do not have a slogan at EC Miami. Our upper-intermediate class is learning about business and advertising and began to discuss some famous slogans. Slogans are short phrases or sentences that help people to remember a business. Some famous ones are “Just do It” and “I’m Loving It” for Nike and McDonalds. 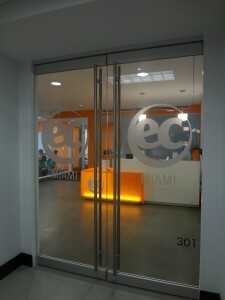 Our upper-intermediate class was given the challenge of making their own slogan for EC Miami. Here are some of the top choices. None of them are our official slogan but we want to know which ones you like? Would these slogans make you want to study here? Can you make your own slogan for us?